Born on August 19, 1883, in Saumur, France, it is impossible to underestimate the influence this diminutive Frenchwoman had and continues to have on the fashion world almost 50 years after her death. Had Gabrielle “Coco” Chanel stopped at inventing the Little Black Dress her place in the pantheon of couture designers would have been assured, but she didn’t stop there. She reinvented the well-dressed woman’s wardrobe filling it with fashionable, wearable and comfortable pieces, born of her love for the simple, clean lines and expert tailoring of men’s garments, which she adapted to suit her tiny frame. As a result, she virtually created the concept of casual chic, for which every woman owes her a debt of gratitude. 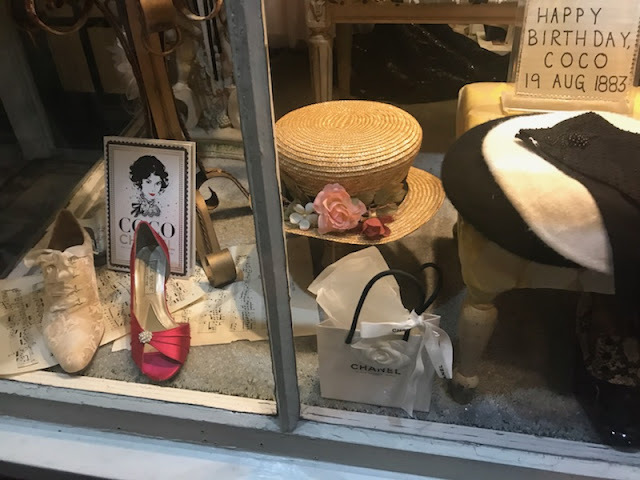 Andrea Marcellé Miller, the proprietor of my favorite vintage shop in downtown Haddonfield, Maison Marcellé (See In My Own Backyard - Maison Marcellé), has a beautiful birthday tribute to Coco in her storefront window this month. 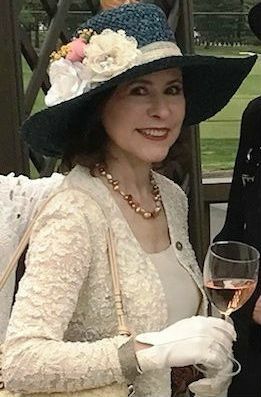 I love the hat, which looks exactly like something Chanel might have designed. She started by designing hats, but soon launched her own clothing line inspired by the clothes worn by her wealthy lovers, her first financial backers. Julia Child in her kitchen as photographed ©Lynn Gilbert, 1978, Cambridge, Mass. 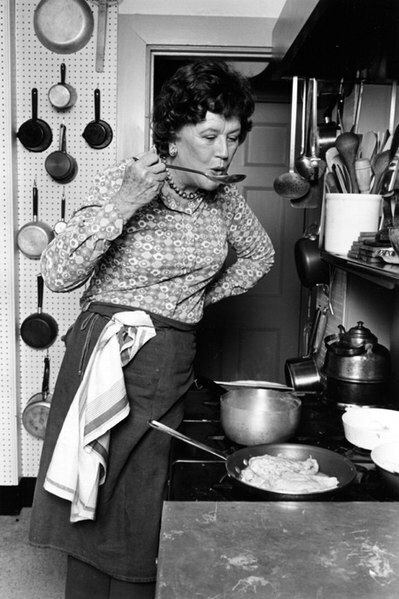 At the opposite end of the diminutive scale, 6’ 2” Julia Child, born August 15, 1912, in Pasadena, California, reinvented the way the American housewife cooked. We all know the story of how Julia Child, who barely knew her way around a kitchen, having grown up with a family cook, accompanied her new husband, Paul Child, to Paris in 1948. A career diplomat, he had been posted there by the US Foreign Service. Paul had lived in Paris before he and Julia were married and fallen in love with the food. Eager to introduce his new wife to the glories of haute cuisine, it was a meal in the town of Rouen that opened the floodgates of Julia’s gastronomic juices. 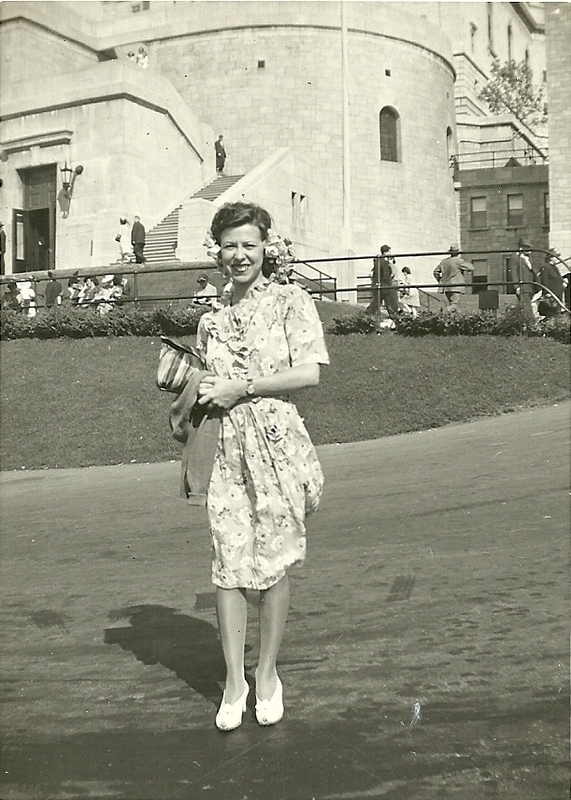 She credits that meal of oysters, sole meunière, and fine wine as “an opening up of the soul and spirit for me.” After studying at Le Cordon Bleu and with other master chefs Julia was determined to master the culinary arts à la française and equally determined to teach American housewives how to do the same in their home kitchens. 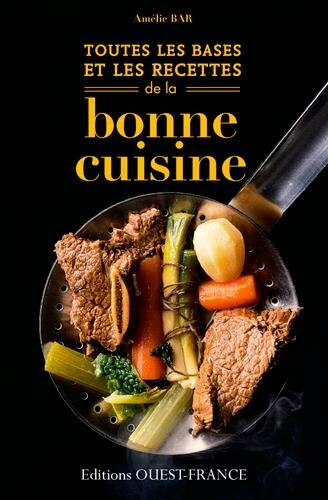 A collaboration with two fellow Cordon Bleu students Louisette Bertholle and Simone Beck resulted in the publication in 1961 of a cookbook that would have a major impact on those American housewives. 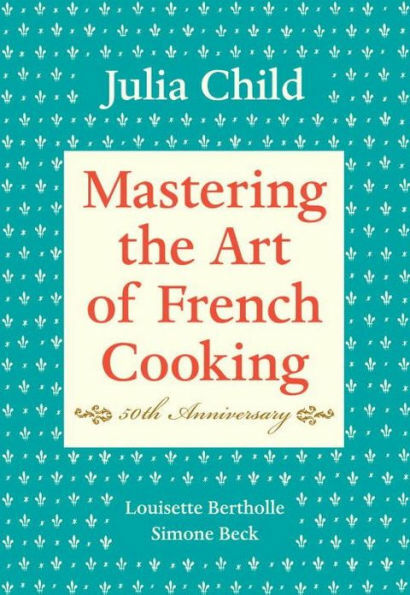 In 1963, after the Childs returned to the US, Julia’s television show “The French Chef” launched a lifelong career for Julia as the official American Ambassador of French cuisine. When I got married in 1978, tante Jeanette sent the lace from Alençon for my wedding gown and veil and a French cookbook “Toutes les Bases et les Recettes de la Bonne Cuisine.” That Christmas, my husband bought me a set of Cuisinart pots and pans and Julia Child’s “Mastering the Art of French Cooking” Volumes 1 and 2 (the 2nd Volume was published in 1970). This may sound a rather unromantic gift for our first Christmas as a married couple, but I was thrilled, and I am certain that Paul Child would have applauded my husband’s choice. These two books formed the basis not only of how and what I cook, but of how I think about the whole gastronomic experience. You might say that they “feed” each other and have fed us well for 40 years. On August 17th, Mme Mère would have been 102 years old. It’s been five years since this Force of Nature left us, ever so quietly, in the early hours of an otherwise ordinary Monday morning. 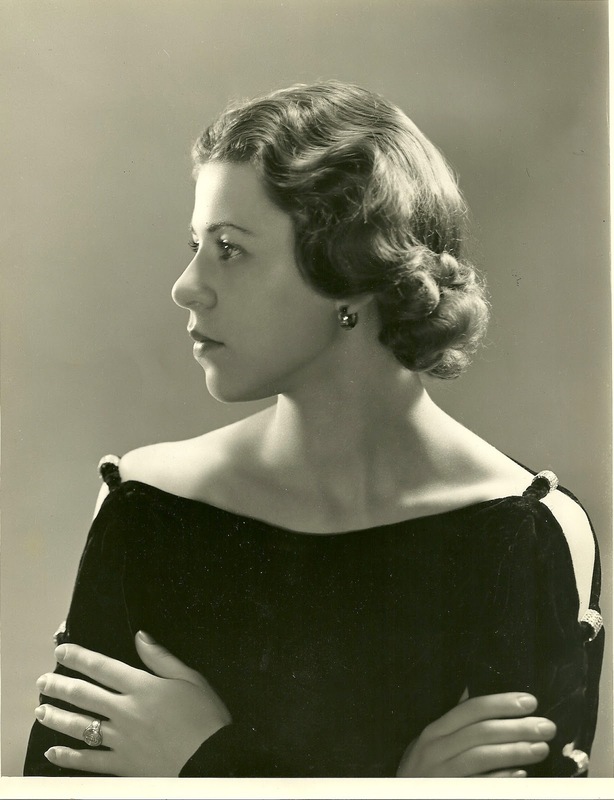 A most uncharacteristic way for an opera singer, who knew the value of a great exit, to take her leave; but, then, maybe that’s why she chose it. Always leave them guessing! Taller than Coco, not as tall as Julia, Mme Mère, a former model, was beautiful, brilliant, talented, creative and charming. Her quixotic nature could be difficult to deal with; her highs were very high and her lows very low. But whatever else she was, she was never boring. She was every inch the Diva, who craved center stage. Having a daughter who preferred the wings was a disappointment, but the Good Lord rewarded her with a handsome, brilliant, talented and creative son who would fulfill her wishes on the opera stage. 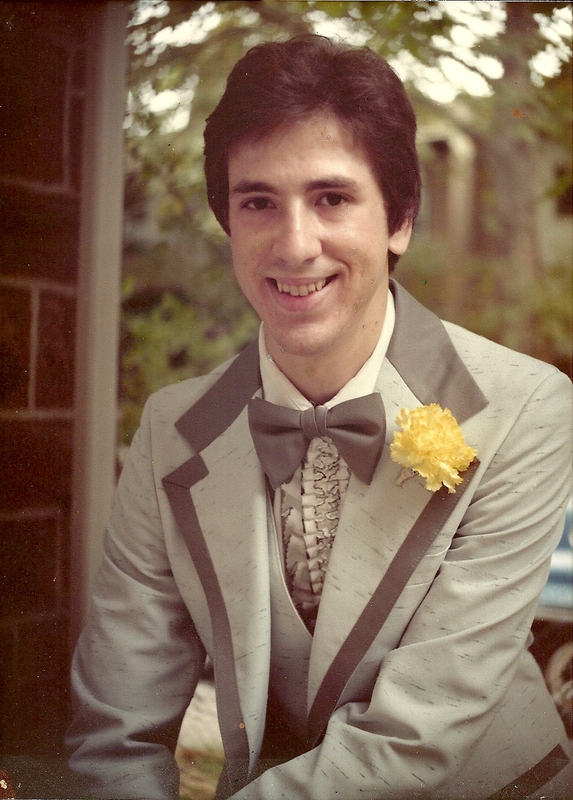 Sadly, my brother Paul’s career was cut short at the age of 31 by a heart attack that struck him down in the wings as he left center stage. She got on with her life, as did I, but neither of us was ever the same. She gave me so much. They say you can neither take all the credit nor all the blame for how your children turn out, but in large measure Mme Mère is responsible for the woman I am today. There is no question that we locked horns many times along the way, but in the end our hearts and hands were always ready to reach out to one another, and they still do. To read more about Mme Mère's life, go to "The Best Years of Her Life - Part 1"
I am completely charmed by this commemoration of these special birthdays. Your Mother, your brother..a pleasure to read of them. I enjoyed learning a bit more about your life and your family. 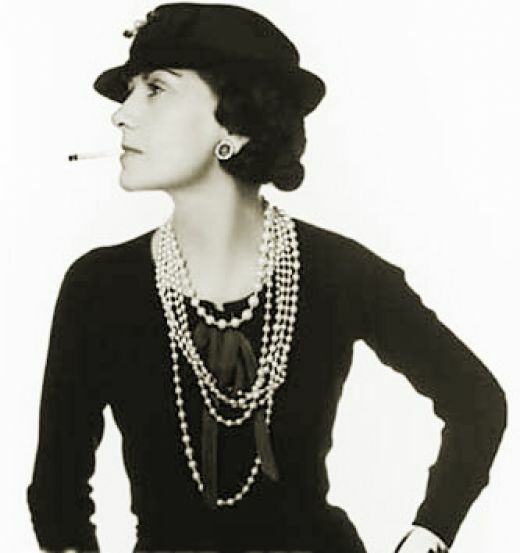 Coco Chanel has always ALWAYS fascinated me. I have read a great deal of er through the years. Always a pleasure being here for your blogs. Dear Carole, I am honored that Katie Isabella gave you permission to leave a comment in your own name. What a generous Kitty she is. And, as always, your comments are welcomed and thoroughly enjoyed. Please do stop by again. Ah, M-T, you've selected some great people to blog about. I saw the very first little black dress by Chanel just a few years ago, and what makes it so iconic is as stylish now as it was back when it was created. When I was a very young child, I was confused by this very exuberant woman on television tossing around a raw headless chicken, but have come to appreciate her today. And your family losses. No you will never be the same, but are lucky to have such warm, loving memories to recall. Life is bittersweet. You gave me a quite a chuckle at the thought of a little girl wondering what the heck was going on with a headless chicken and the smiling woman holding it. Exuberant would be the perfect word to describe Julia. She exuded exuberance even (perhaps especially) when things went wrong in her kitchen. I confess they were my favorite moments. Every family knows the pain of loss, but oh those wonderful memories!! They can get you through a difficult day. Thanks so much for stopping by and taking the time to comment, Debra. 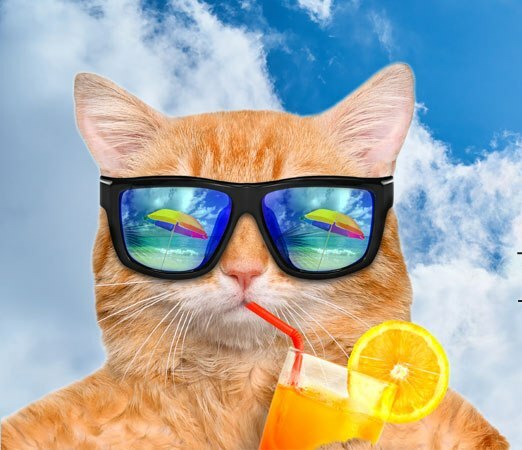 "That was so fun reading your blog. Great job !!!" Had to go back to the old 2013 posts and relive it... How things can follow each other, my Mom is no longer there and my Dad had the unique event of the 1st recipient of an honor certificate for being a singer for 80 years - a Dutch unicum! He is 97.5 now and still sings in the elderly choir, no longer with the big choir but they made him an honorary member years ago. Mom no doubt has been smiling down from heaven when they serenaded him! Yes, August is full of dates that can weigh heavy on ones soul... We immigrated on August 29, 35 years ago. On my youngest brother's birthday and that brother celebrated yesterday with the entire family his 25th wedding anniversary (July 30) and his 60th B'day of August 29 and his wife's 55th on August 10. I got the invitation in the mail after 8 days traveling across the ocean and had just a couple of days earlier booked our vacation for which I could not get a refund. So yesterday I was feeling a bit down, knowing that my family got all together except me... But than you move on and think yes, for the one day it would be fun but how to justify a trip abroad, what to do next? Such is life and we have to live the moments with the highlights once they come. It makes us appreciate it more! PS so good to see the LinkWithin working again!!! What a time you have been having and such wonderful memories of Mom and Dad!! I am sure your Mom and Dad and Mme Mère and my Dad have already gotten to know each other. I think they are already fast friends. Yes, I am so relieved my LinkWithin is now working. I had the devil of a time trying to figure out what was wrong and how to fix it, but I seem to have done so. Fingers crossed! 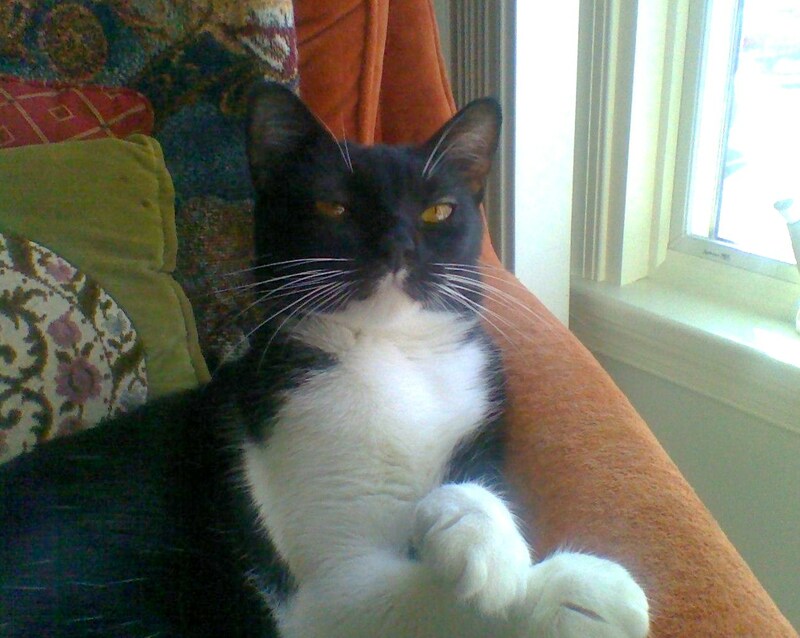 So sorry, ma chère, I totally misread that part of your message, and I'm so happy he is still w/us. "Thanks, I did like your blog. It was interesting to see your mom's picture, you do look like her. Your brother was very handsome too. What a terrible loss." "I loved your August birthdays' piece. I also share this month to celebrate my natal anniversary. My own mother was born in August and my husband and I celebrated our 40th wedding anniversary on August 26 this summer. I really enjoyed reading about Coco Chanel, Julia Child and your mother. I wear Chanel 19 and remember watching "The French Chef," on our black and white TV as a child. August is a great month for celebrations, even if we are often "in the soup." 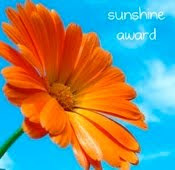 Looking forward to your next offering, they are such a pleasure to read." Yet another great August birthday to add to an already impressive list -- yours!! And, you were married only a few weeks before us. How serendipitous! So glad you enjoy my Blog musings. It's sometimes hard to find the time to devote to a well-done post, but I always love the process once I sit down and start creating.